Estover develops sustainable power and infrastructure projects from inception through financing and then manages them in operations. Since being founded in 2010 Estover has developed and financed over £375m of power projects. Our involvement continues during construction and operation. Estover has retained an equity stake in all its projects, and has been awarded the contract to run the projects on behalf of the owners. 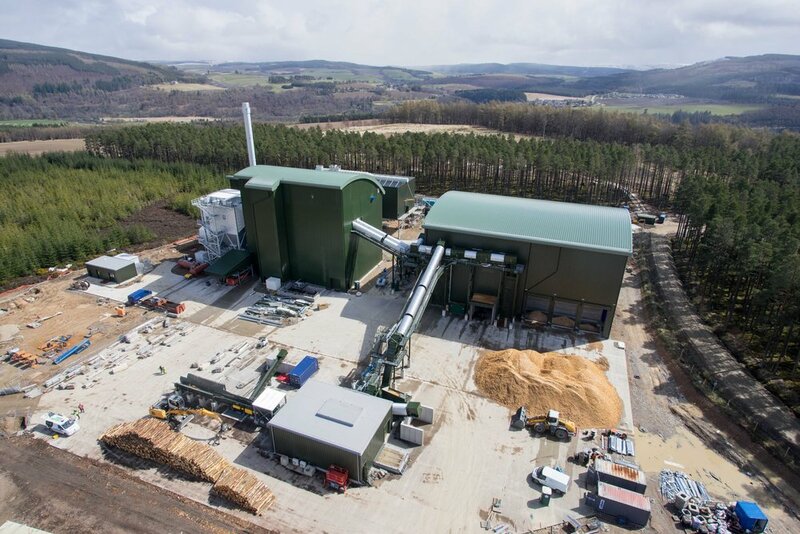 Located in Scotland, near Craigellachie, Moray, Estover's £74m 15MWe Speyside CHP Plant commenced operations in 2016. 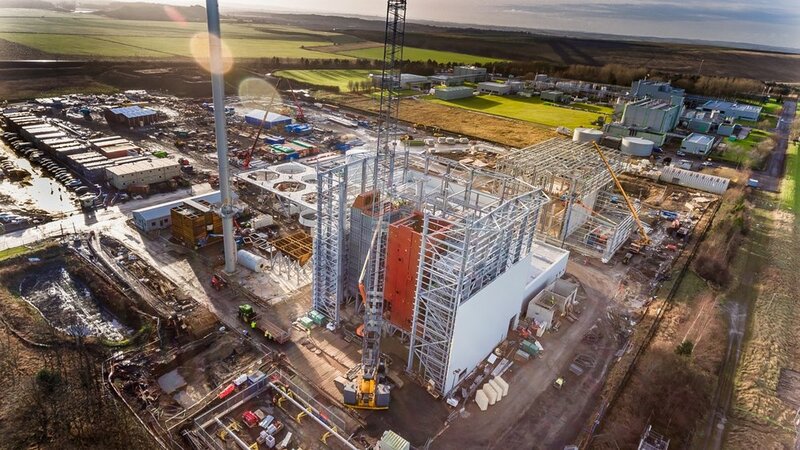 Estover's £138m 27MWe biomass CHP Plant in Cramlington Northumberland was financed in September 2015. The 27MWe biomass CHP plant in Sandwich, Kent will supply heat and electricity to Discovery Park, one of Europe's leading science and technology parks. Estover manages over £200m of energy assets on behalf of their respective owners. Once fully operational these assets will have revenue in excess of £45m per year. Our role is to ensure delivery to time, budget and quality during construction and then manage the project during operations including fuel supply management. Estover manages power station assets on behalf of the owners, providing General Management, Contract Management and Fuel Management with a variety of back-up services such as contact advice and engineering support. From 2018, the plants Estover has developed will buy about 700,000 tonnes of virgin wood fuel - about 25% of the virgin wood fuel grown in the UK. Estover’s fuel managers source this from a variety of suppliers, including growers, forestry managers, aggregators and the Forestry Commission. Biomass plant construction takes 24-36 months, and typically involves 300-400 people on site at any one time. Estover’s team manage the construction contractors on behalf of the equity owners, helping the project meet delivery and performance targets. With offices in London and Edinburgh, the Estover team of 20 comprises experts in planning and development, design, engineering, contracting, financing and managing projects.